Stools for every environment. With a 1" thick wooden seat, this adjustable stool is a popular choice for labs and related settings. 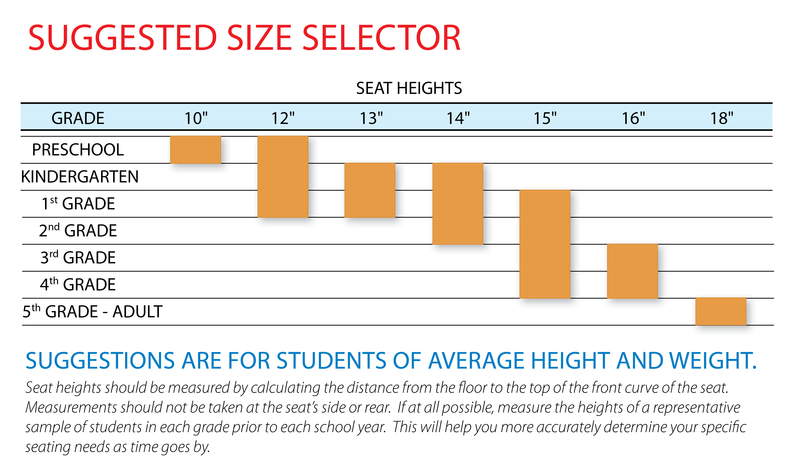 Seat height adjust from 18" to 29 1/2" in 1 1/2" increments. Tubular steel frame, 1" thick wooden seat, nylon-base swivel glides.